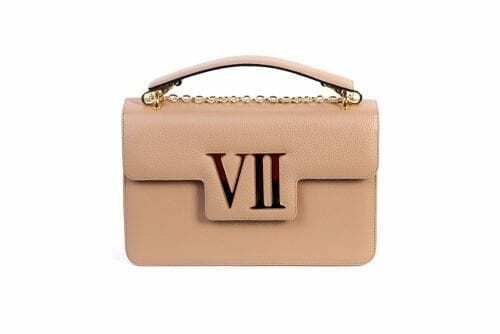 Lina Brax new signature bag carrying the number seven as you are carrying your luck and the result feels deeply feminine. The neat silhouette is the product of fine Italian jeans fabric and a Handmade Craftsman, featuring a detachable top handle and chain strap, then opens to reveal a smooth black leather lining and an internal slip pocket. You can style it for a cool daytime or opening night occasion. 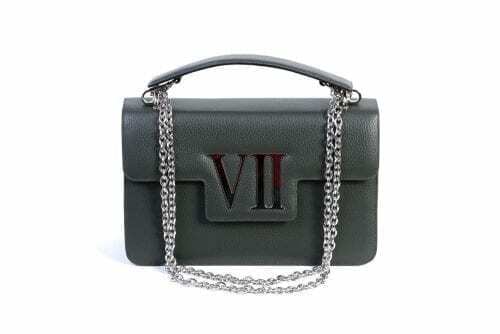 Can be worn as a shoulder or cross-body bag.